We got a strong one here folks! This is another “oiler” that’s a super strong ball. The heavy roll is sure pretty. 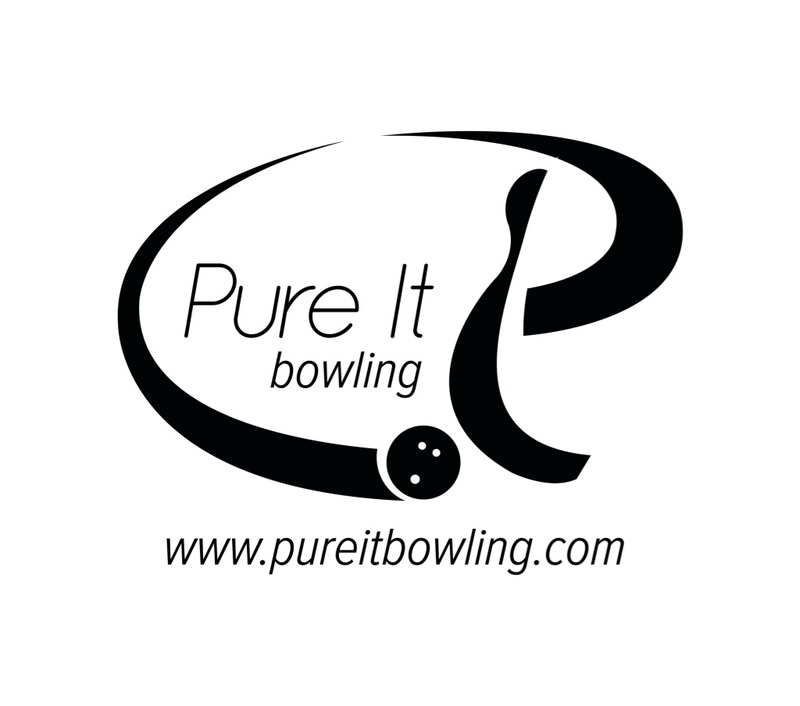 Thanks to Hiester Lanes in Reading, PA for providing the test lanes. OK, nothing new here. A super strong ball, the Sure Lock is priced in the top tier. If you are a lower rev or higher speed bowler, or you face higher volumes or sport shots, the value will go up. The Sure Lock uses the same Rad-X core in the Lock series with a 2.48 RG, .054 differential, and .018 intermediate differential. Storm brings us the new GI-17 solid coverstock. OK, what’s the Sure Lock about. You won’t be surprised by the overall formula. We’ve seen the RAD-X core already and it has been quite successful with the Lock and Snap Lock. It has a rolly low RG characteristic with a high undrilled mass bias. In both the Lock and Snap Lock, the cover to core matchup allowed the bowler to get a heavy rolling ball with a defined motion downlane that is decidedly asymmetric. You can trust that it will make the move. With the new GI-17 coverstock, Storm has added a stronger solid formulation which means the ball is stronger as well as smoother overall. Many Storm fans love Storm because of the noticeable and defined move almost all of their pieces make down lane. Personally, I look more for “trust” than “snap”. While the Sure Lock tames the snap down, it also adds rolliness in the midlane and the same strong hit through the pins. One of the major benefits of being able to throw the strongest piece you can is the ability to take advantage of the hitting power of the bigger cores. So if you are one who can throw this piece, revel in the hit! Starting with Bryan, he was comfortable fairly quickly with the Sure Lock. As a stroker, he can use stronger equipment on medium conditions. That is the advantage you have when you have a good amount of tilt. Bryan got in and parked it going 18 to 10 crushing the pocket. To test the waters, he kept trying to push the boundaries by throwing it further away from the pocket and while it looked like it was clearly wasting more energy, it still hit and carried. He also tested moving more direct 13 to 5 and was able to see a very heavy roll through the pins. Bottom line is Bryan had room galore and excellent carry on this THS. When comparing to a dull 3000 grit Lock, the Sure Lock was clearly smoother while the Lock was more angular. He would have to realign to give the Lock more room downlane. Comparing to a polished Lock, the shape was actually quite similar but Sure Lock is stronger. The polish smooths out the backend for Bryan with the added length. Moving onto Dave, it took him a few more shots to get set up as he has less tilt and if he didn’t get it out, it would nose up. Once he realized he could throw further away from the headpin, he loosened up. As expected, this is a strong rolling ball for Dave. He had good hit through the pins. For Dave, he had less miss room both sides. In doesn’t hold and outside has a risk of rolling out. Dave liked the ball but clearly it would offer him more forgiveness if he saw more volume. Finally Greg had a chance to throw the Sure Lock. As is typical for higher rev bowlers, he could get in and throw it away from the pocket. Again, the ball showed off its rolly characteristics as it reads the midlane and drives. Again, this is a very strong ball and would be more suitable for Greg if he was facing a condition with more volume. Missing in and the Sure Lock had no chance to hold. Missing out and it bled off lots of energy. In the shots that didn’t make the cut, you’ll see what kind of miss room each different bowler has…or doesn’t have. Bryan had the most forgiveness by far. While he doesn’t miss by much generally, misses in were usually a single 4 or 9 pin type leave while out might be a another single pin with light shots scattering pins. Dave and Greg had less miss room in and out as they have less tilt. Given how strong this ball is, out will be a better miss than in. Many Storm fans love Storm because of the noticeable and defined move almost all of their pieces make down lane. Personally, I look more for “trust” than “snap”. While the Sure Lock tames the snap down, it also adds rolliness in the midlane and the same strong hit through the pins. One of the major benefits of being able to throw the strongest piece you can is the ability to take advantage of the hitting power of the bigger cores. So if you are one who can throw this piece, revel in the hit! 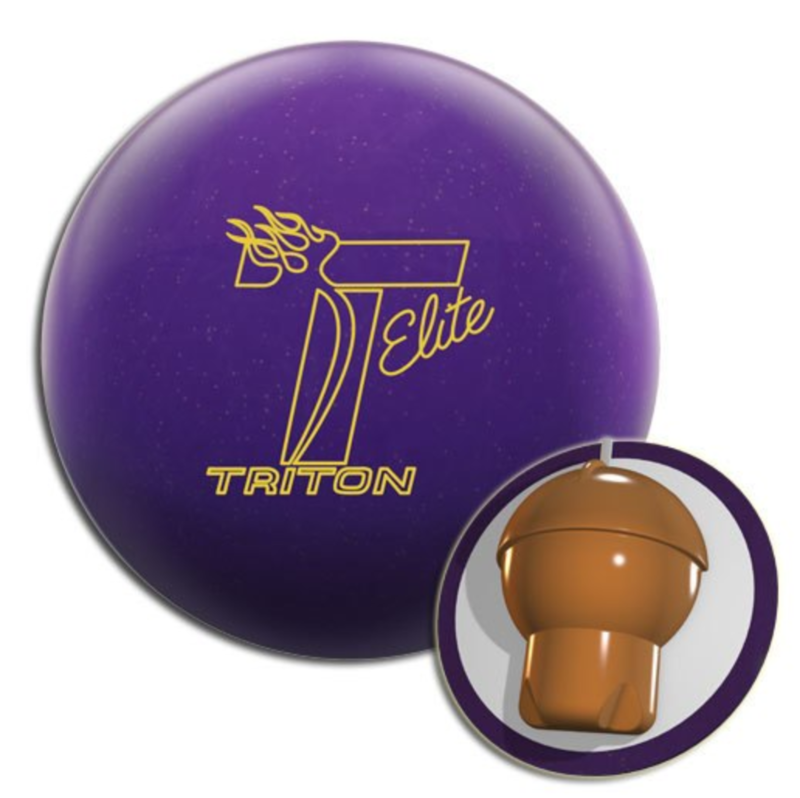 The Sure Lock offers bowlers a ball that they can be confident will hook. Yes it is a strong ball, likely the strongest in your bag unless you already have some other monster. 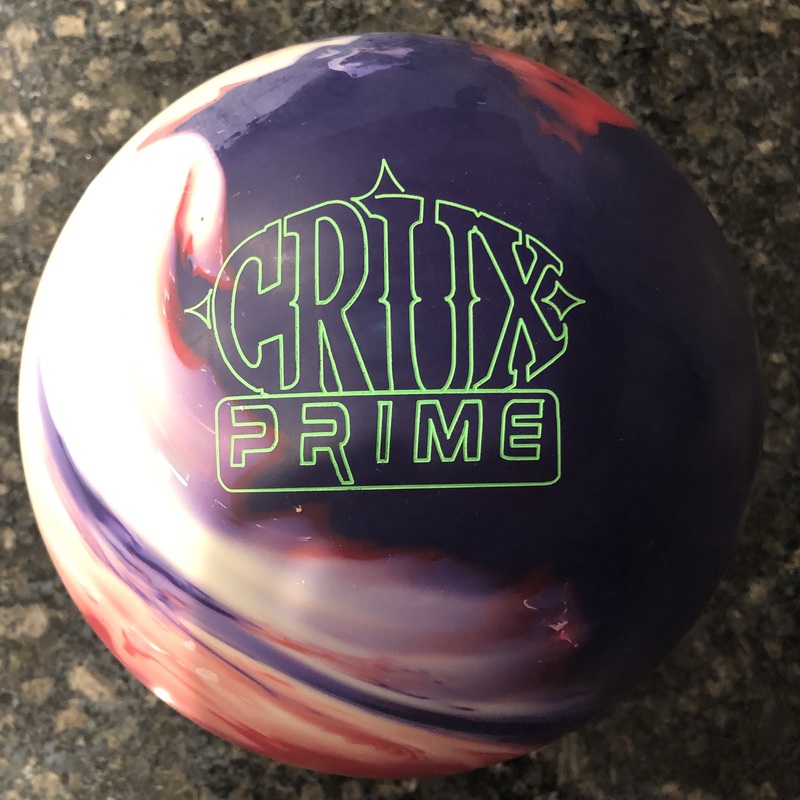 The Sure Lock is the kind of ball you will want when you are facing heavier volumes or are speed dominant. 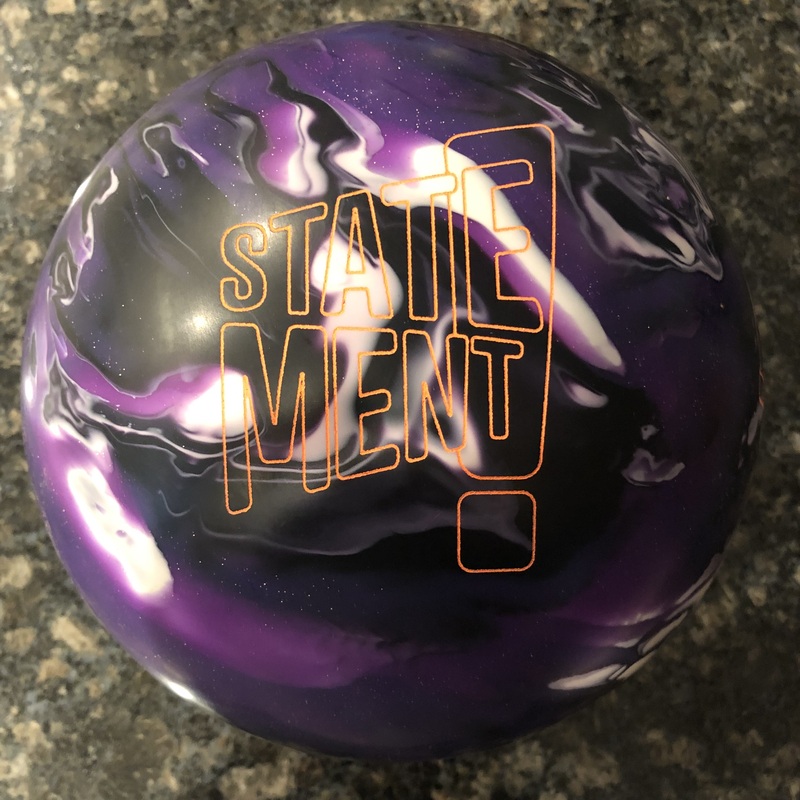 If you see the volume that matches your game and this ball, you will be rewarded with a heavy rolling ball that really drives through the pins.